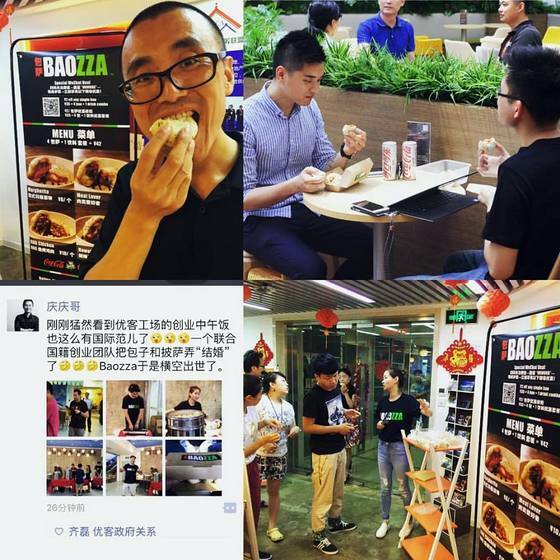 By Jim Boyce | Wine club Signature and baozi-pizza specialists Baozza will team for a tasting at Q Bar on September 8. 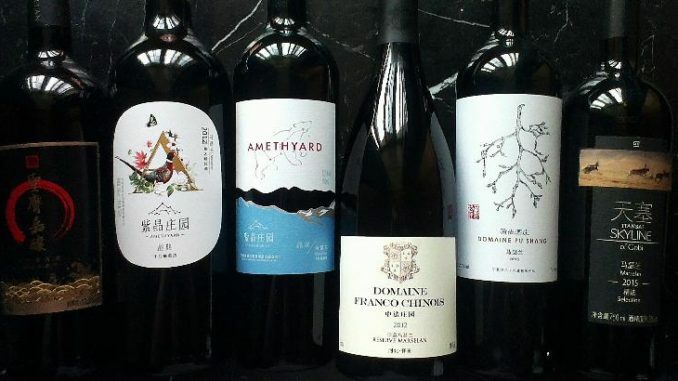 Attendees can try a half-dozen wines from Signature’s monthly delivery club, including red and white options, plus snacks from Baozza, the city’s newest comfort food operation. 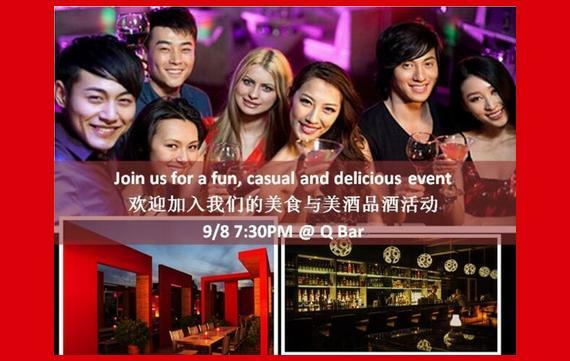 The event will include wine info in English and Chinese, a lucky draw, a wine-baozzi pairing, and relaxing on Q Bar’s spacious rooftop. 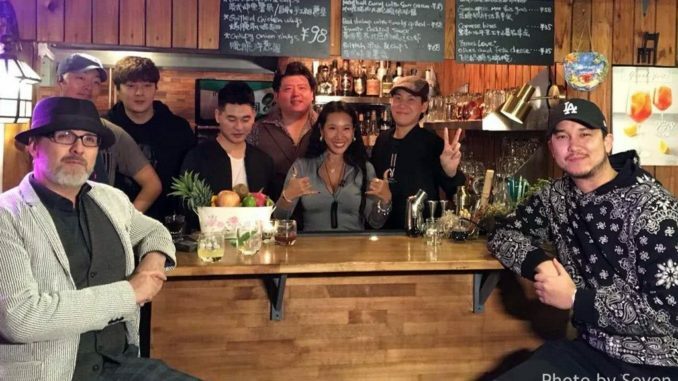 The tasting is at 7:30 PM and costs rmb150 at the door or rmb100 for wine club members / rmb120 for nonmembers who reserve a seat by contacting wine (at) sigwine.com. Learn more about Signature here and Baozza here. 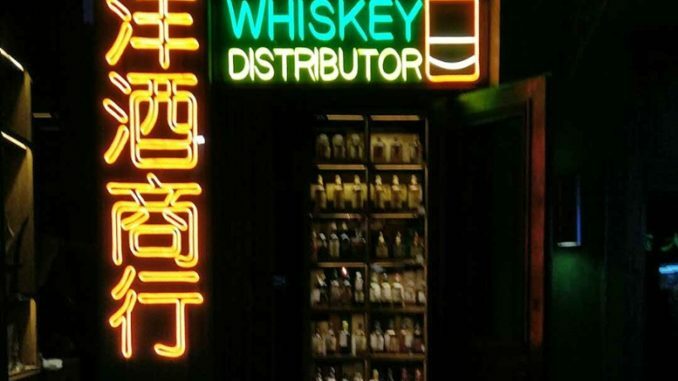 Check out sibling sites World Baijiu Day and Beijing Boyce. 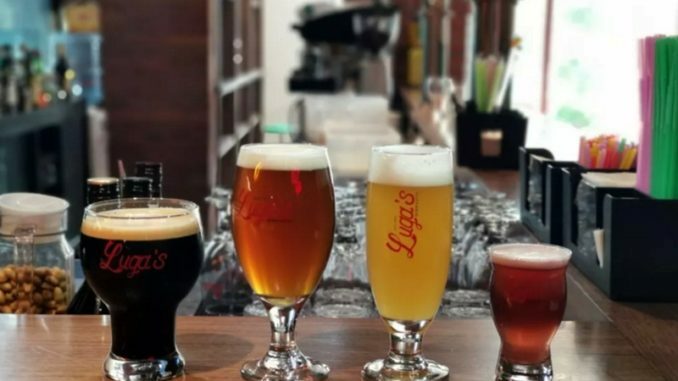 A man walks into a bar and orders a bottle of ‘less’. 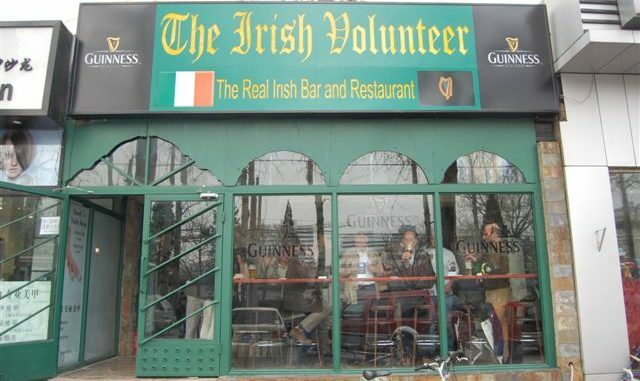 The bartender says he’s never heard of the drink. “What is that, some new kind of cocktail?” he asks.